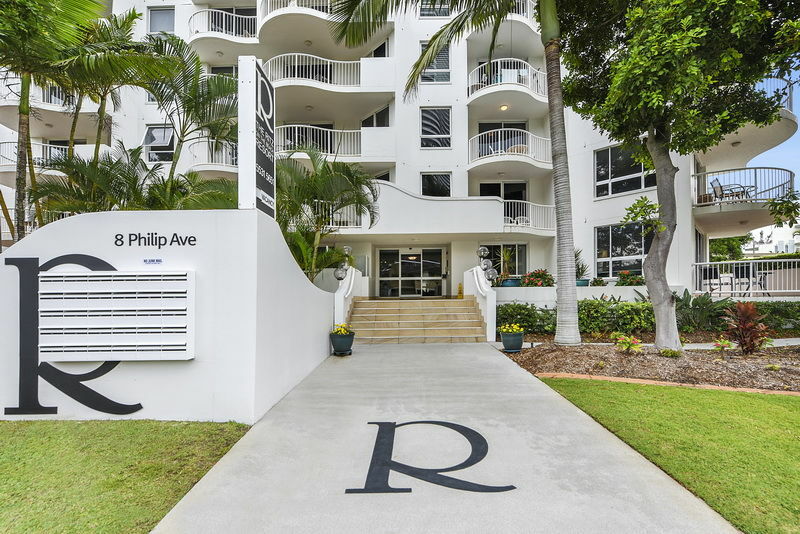 The Ritz Resort Resort offers comfortable self-contained, self-catering apartments. 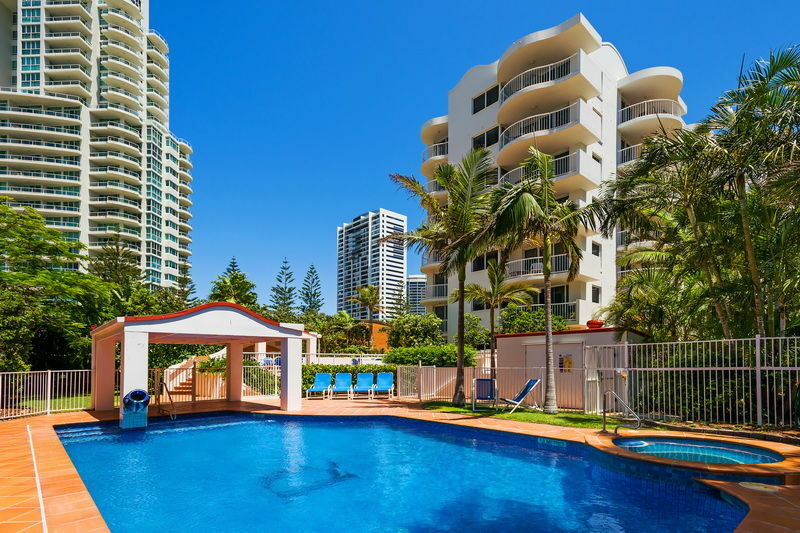 The resort facilities include a large heated outdoor pool, two heated spas, a gymnasium with a sauna and is located just metres from Kurrawa Beach and Kurrawa Surf Life Saving Club. All Ritz Resort apartments have air conditioned living rooms, ceiling fans in most bedrooms and feature a fully equipped kitchen, laundry facilities and a spacious living area. Guests can enjoy a meal with family and friends at either ground floor pool and barbecue area or on the roof top which has spectacular views, a heated spa and barbecue area. 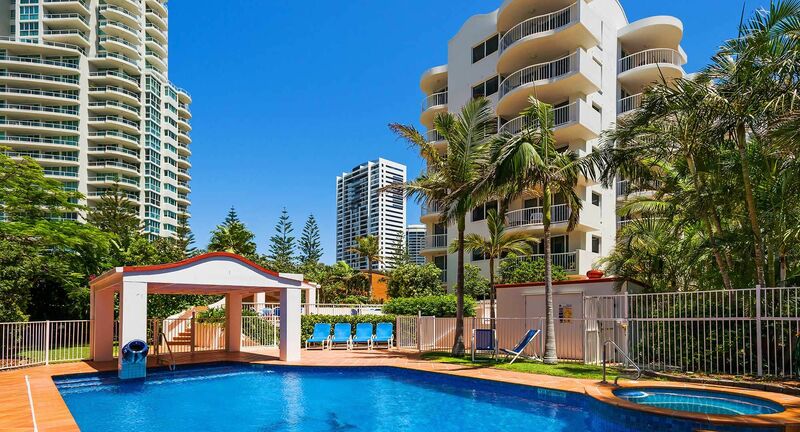 Broadbeach is a great choice for travellers looking to enjoy fine dining Restaurants, Food, shopping at Pacific Fair or just relaxing on the beach with family and friends.